Leeds is situated within Yorkshire, in England. Considered to be one of the gems of the north, it has an array of Victorian buildings and modern architecture, providing the perfect contrast that most travellers don’t get the chance to see in one place. Attracting millions of tourists and students every year it’s not shocking that many people find themselves wanting to travel to Leeds while they’re in the north of England. 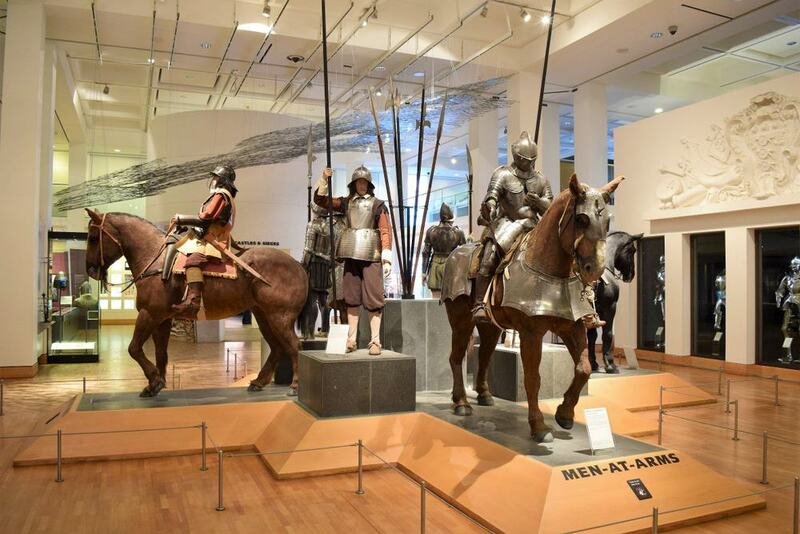 You’ll get the opportunity in this list of the best things to do in Leeds to see just how many fun things there are for you to experience, and just how much of a family friendly city it is. Many of the attractions focus their attentions to also catering to a younger audience, making it perfect for both solo travellers and families alike. Within the cities of England, it’s often hard to find beautiful green locations, although they are plentiful outside of the cities. 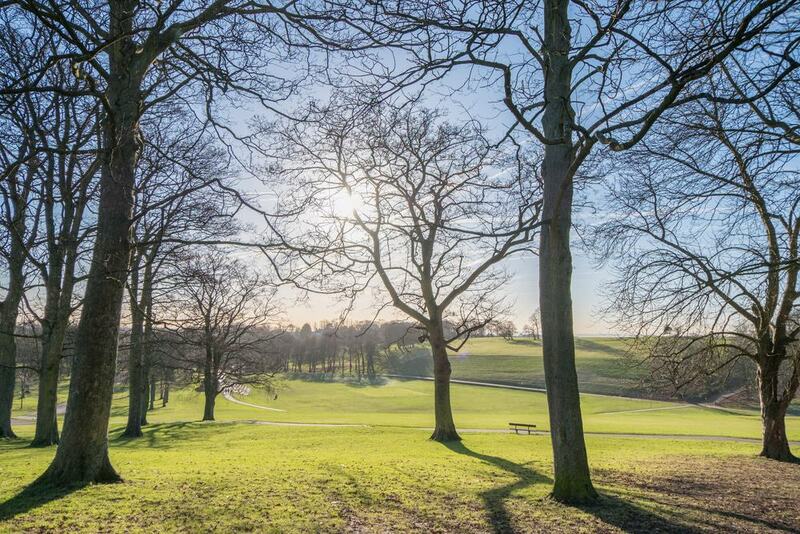 At just three miles north of Leeds City Centre you can find a whole 700 acres of rolling parkland, two clear lakes and woodland as far as the eye can see. Alongside the natural beauty of nature there are several formal gardens, and two playgrounds to keep your travelling children entertained. So to escape the busy style of the city while you travel, you can easily catch one of the buses that runs regularly from Leeds City Centre and have yourselves a beautiful family outing.